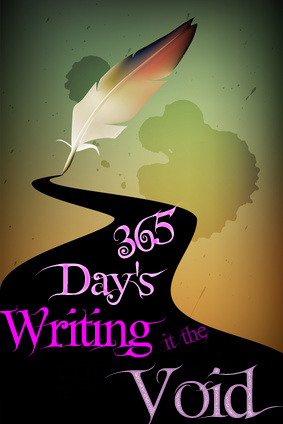 So I finished my Visioning your writing life day four :) I found somethings very interesting. Lot's more interesting then I'd thought before I had to prep for it. It was weird the words just flowed like they couldn't wait to be said. work on my copy for the back of the book. work on the book more. Hope you all are having a good one.